Voyage to ancient Japan to uncover mystical riches with Lucky Blossom Slots. The game offers 5 reels and 25 paylines of spellbinding fun, Geisha Girls, Japanese Fan Wilds, Blossom Scatters, FREE spins and multiplied rewards! 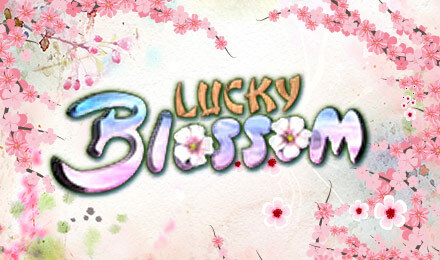 Discover the mysteries of ancient Japan with Lucky Blossom Slots at Vegas Spins. This mystical ancient Japanese-themed slot offers 5 reels, 25 paylines of enchanting features and chances to multiply your wins. You’ll be welcomed at the reels by beautiful Geisha Girls and Japanese Fan Wilds which can substitute for other features and double your prizes. If the enchanting Sakura Blossom floats onto the reels, you could get lucky and unlock 15 FREE spins, while tripling your wins. So prepare to dive into the mystical world of Japan to uncover lucky riches today!